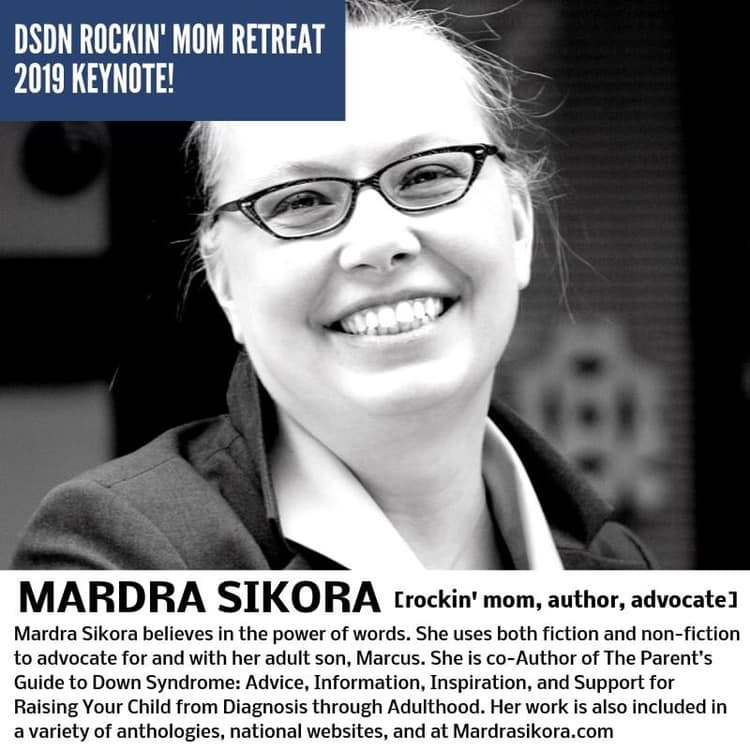 From the DSDN Announcement page: "We are so lucky to welcome our friend Mardra Sikora to share about life raising Marcus and how self-care in action looks (really 😉)." More info to follow. Right now just stoked to be sharing in Nashville!